Packaging plays an important role in the consumer perception of packaged goods companies, as well as those into online retail. Considering packages shipped by e-commerce businesses represent the most direct form of connection with their customers, it is ironic how this marketing opportunity has been grossly underutilized by them. More often than not, e-commerce businesses entirely focus on garnering new customers, neglecting the fact that retaining existing customers is as important to keep the business going. A big chunk of online retailers miss out on the whole ‘how’ aspect of the product delivery to the customer thus being unable to develop a connect with them and inculcating in them a desire to shop with the brand again. The reality is that packaging for e-commerce goods comes more out of necessity – as long as the product is delivered without any damages and on time, lo, the job is done. Or so they believe. In e-commerce businesses, the merchants have limited touch points to wow the customer, making it all the more important to utilize each touch point to provide a memorable experience setting apart their offering from their competitors. Since the consumer already knows what’s inside the packaging, the only thing they are likely to notice and get impressed with is the packaging of that product. According to a recent survey, 52% of consumers are likely to make a re-purchase from an online merchant delivering a premium packaging. We can’t say we are surprised. Who doesn’t like opening a beautifully wrapped package that’s come in especially for them? The recipients feel special and excited about the product and happily share their feedback with friends and family! That is what delivering a ‘Brand Packaging Experience’ is about – a thoughtful selection of attractive packaging and shipping material put together to display one’s product in the best possible light. 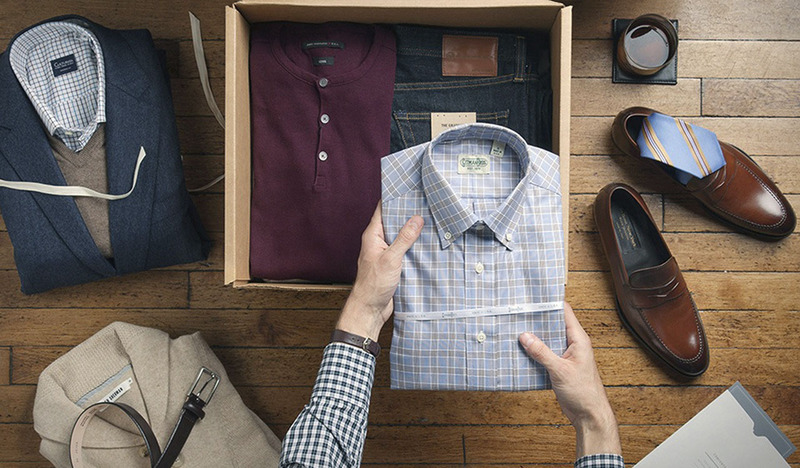 Trunk Club, a US based e-commerce business has been able to achieve exactly that by offering their customers a unique un-boxing experience. For starters, instead of a regular cardboard box for their product packaging, they use a pink floral print box with a handle resembling a trunk. Is it clever or what! It sets the tone for the rest of the un-boxing experience, creating anticipation and excitement in the mind of the consumer. What follows does not disappoint either. Inside the trunk, the products are stylistically laid out, as though all set for a photo shoot that can put to shame the best Instagram flat lays! A handwritten note written on exquisite handcrafted paper further ties the whole look together. It is clear that a lot goes into the whole un-boxing experience to wow the customer. 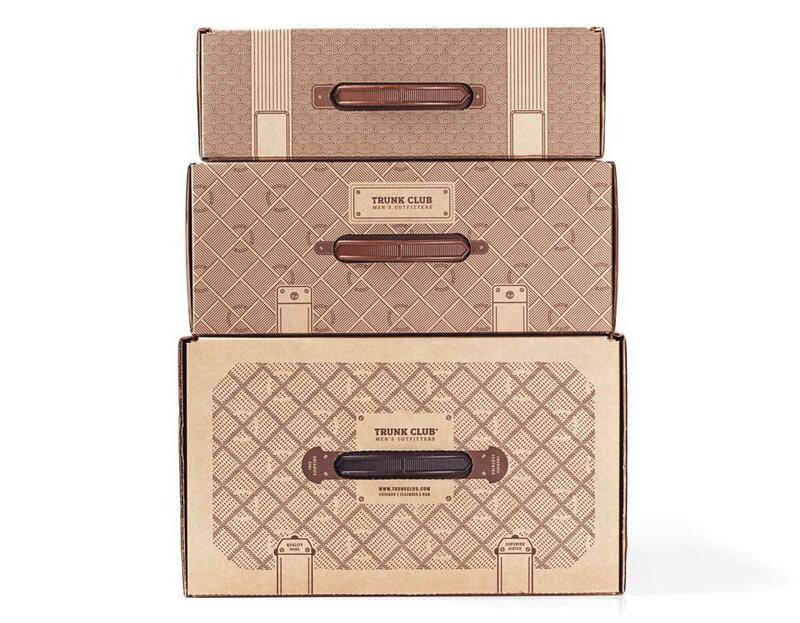 The good news is that more and more e-commerce brands today are moving on from out of style packaging towards creating a one-of-its-kind un-boxing experience for their customers. It’s a good beginning, we say!